Darkness Reborn Art & Video Contest - Participation Prizes & Grand Prize Worth $100! Discussion in 'Promo Codes and Contests' started by gamevil_TA, Dec 23, 2014. The Darkness Reborn team would like to present our biggest, most exciting event of the year! To celebrate the unveiling of Daemon Hunter and to showcase our players’ creativity, we are a hosting an Art & Video contest! There will be prizes for all participants and very SPECIAL prizes for the winners! - Winners will be announced and posted in the official Darkness Reborn forums on Tuesday, January 20, 2015 at 3:00 PM Pacific Standard Time (PST). - Participants must be at least 13 years of age by December 18, 2014 11:59 PM PST in order to enter. - Entry must be appropriate for all audiences. - Entry must be original and submitted by the participant. 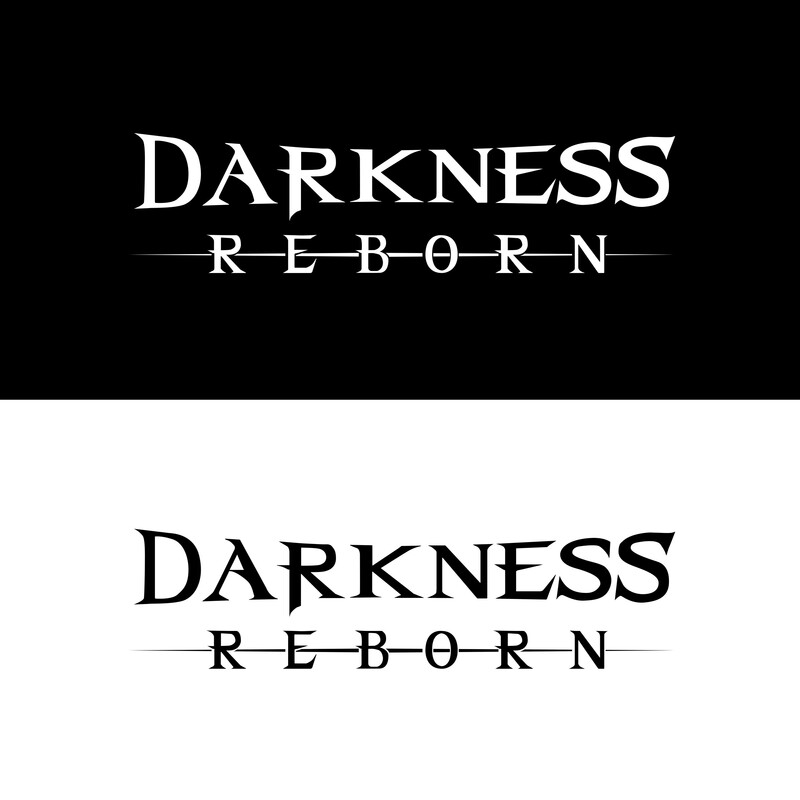 - Only Darkness Reborn related material allowed; no external advertisements, logos, product names, or product placements are permitted. - You may enter either Art, Video or both. - You can enter as many entries as you’d like. - We reserve the right to disqualify entries. - At least ONE Hero must be included. Feel free to use TWO or all THREE Heroes! - Must have a strong likeness to the hero. - Entries must be either JPG or PNG format with dimensions of at least 1920 x 1080. - Both digital and traditional art styles are accepted. - Video MUST BE DAEMON HUNTER-focused. - Include the basic attack and at least 4 skills. - Minimum duration of 50 seconds and maximum of 1.5 minutes. - The Darkness Reborn team will select the TOP 10 videos and players will be able to vote for their favorite video on Facebook. The video with the most likes will win!